Amazon – 2 Kids Books UNDER $2! I love budget-priced books!! These 2 books are UNDER $2 on Amazon with FREE Prime shipping or free shipping with $35 purchase. 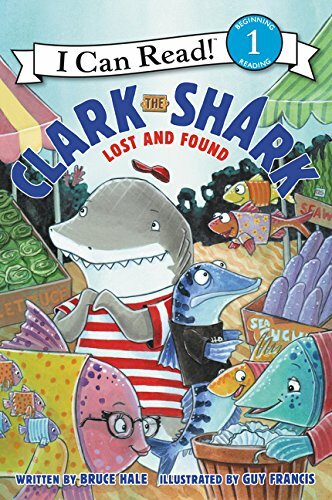 Clark the Shark: Lost and Found (I Can Read Level 1) just $1.78 (Reg $3.99)! 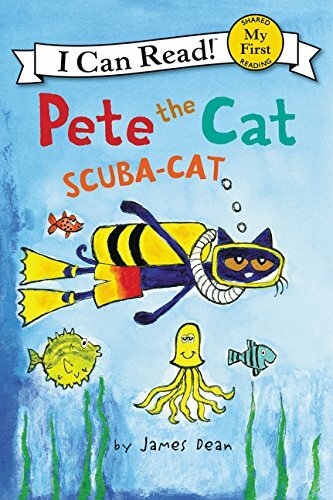 Pete the Cat: Scuba-Cat (My First I Can Read) just $1.74 (Reg $4.99)!